Four-hour class perfect for novices and gourmets. Pasta and Wine Pairing class will give attendees, from novice cooks to true gourmets, a new view on preparing pastas and sauces made from scratch. Students will then learn how to pair the mouthwatering meals with the right wine. Cost is $60. Registration may be done online at tinyurl.com/Hcccculinary1819 or by calling 201-360-4262. 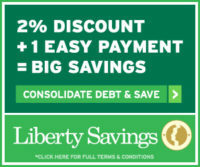 Hudson County Community College (HCCC) Department of Continuing Education & Workforce Development. Friday, October 26, from 6:00 p.m. to 10:00 p.m. The award-winning HCCC Culinary Arts Institute, 161 Newkirk Street in Jersey City – just two blocks from the Journal Square PATH Transportation Center. Are there any courses on wine pairing?Colleges in Jersey CityHCCCMangiare! Learn Pasta and Wine Pairing at Hudson County Community CollegeWhere can I learn about Wine parring in Jersey City?Wine and what goes good with it? Woman is recording in the book of her creativity. The three-session program offers individualized attention plus recommendations for submitting work to literary journals. HCCCHCCC Poetry Bootcamp Explores the Creative Writing ProcessesHudson County Community CollegeLearn to write poetryPoetry bootcampPoetry classWhere can I learn to write poetry ? Colleges In Hudson CountyDr. 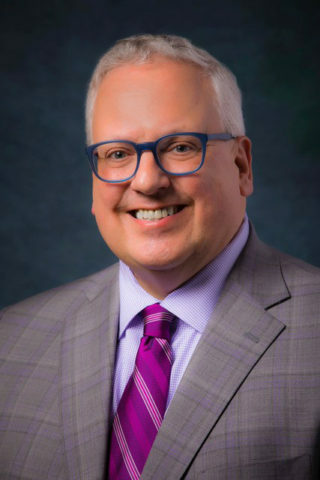 Reber Hudson County Community College new PresidentHCCCHudson County Community CollegeHudson County Community College Welcomes New PresidentWho is the president of Hudson County Community College? 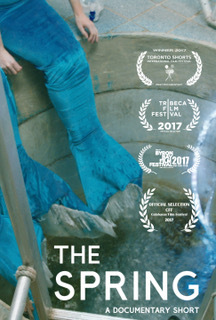 Filmmaker Delaney Buffett took a film crew to Florida to interview ‘mermaids’ swishing their tales in underwater ballets at the Weeki Wachee Springs mermaid theater for her documentary THE SPRING. This award-winning documentary short can be seen — along with four other shorts by women filmmakers — at Hudson County Community College’s first-ever Indie Film Festival on Thurs, Mar. 15, Thurs, Apr. 12, Tues, Apr. 17, and Sat, Apr. 28. Along with Delaney Buffett, the filmmakers are all up-and-comers, many of them grads from local films schools who have had their films screened at the Tribecca Film Festival and other competitions. Every day of the HCCC festival, all five films will be shown. 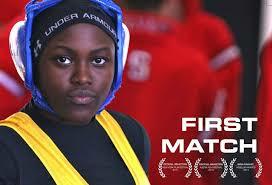 They are: First Match, directed by Olivia Newman about a determined 14-year-old wrestler who prepares for her first co-ed match. 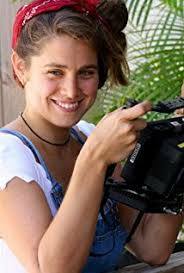 Kid Warrior, directed by Vanessa Black, which follows a teen activist who has taken on major oil companies in the fight against climate change. 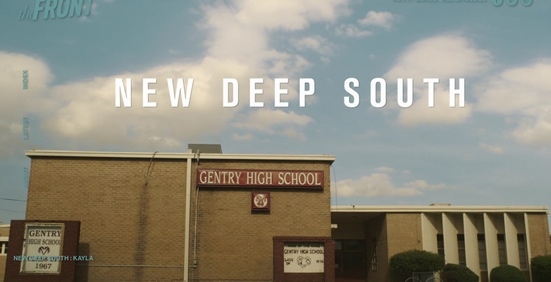 New Deep South: Kayla, directed by Rosie Haber – a series that explores the LGBTQ culture emerging in the American South; Run Mama Run, directed by Daniele Anastasion about an elite track athlete who continues to train for the Olympic trials while pregnant; and, Delaney Buffett’s The Spring, about the women of Weeki Wachee Springs mermaid theater. 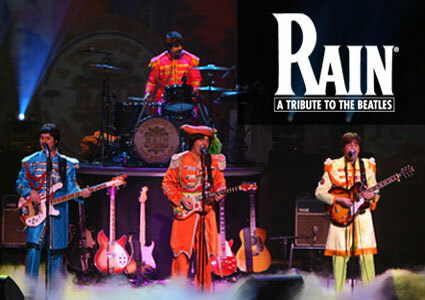 Hudson County Community College’s Office of Student Activities announces that it is offering tickets to RAIN: A Tribute to the Beatles at the New Jersey Performing Arts Center! Fundraising gala will celebrate the College’s 40th Anniversary and ‘Travel back to the beginning … 1974;’ Hudson County Executive Thomas A. DeGise will be honored that evening. November 24, 2014, Jersey City, NJ – The Hudson County Community College (HCCC) Foundation’s 17th Annual “Holiday Extravaganza” gala will take place on Thursday evening, December 4 at 6:00 p.m. at the College’s Culinary Conference Center, 161 Newkirk Street in Jersey City. Proceeds from the event – the largest and most festive of all of the Foundation’s fundraisers – will be dedicated to scholarships for deserving students, faculty development programs, and the College’s physical expansion. The star of the TV dramas ‘Revolution’ and ‘Breaking Bad’ will speak at the College on Thursday evening, November 13th. 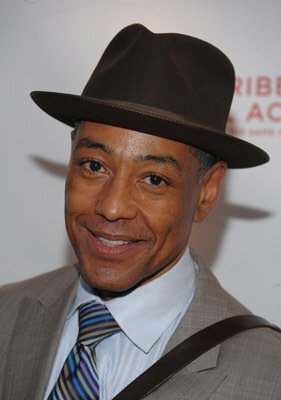 The acclaimed actor, producer and director, Giancarlo Esposito will speak at Hudson County Community College this Thursday evening, November 13th. The event will be held at 6 p.m. in the Scott Ring Room of the College’s Culinary Conference Center, 161 Newkirk Street in Jersey City – just two blocks from the Journal Square PATH Transportation Center. The event is open to the entire Hudson County Community and there is no charge for admission. College’s 36th Annual ceremonies slated for May 22nd; Dr. Rod A. Risley will deliver the keynote address; Hudson County Executive Thomas A. DeGise to receive the 2014 Heritage Award. Hudson County Community College (HCCC) will host a special “Veterans’ Welcome Day” event, specifically designed to meet the needs of veterans of the armed forces on Tuesday, August 20, 2013 from 11 a.m. to 2 p.m. The event will take place at the College’s Culinary Arts Conference Center, 161 Newkirk Street in Jersey City — just two blocks from the Journal Square PATH Transportation Center. The event will take place rain or shine.